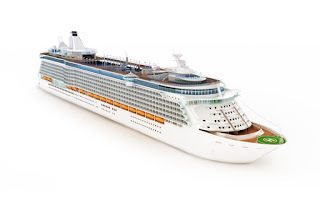 The Genealogy Guys Blog: The Genealogy Guys Set Sail! The Genealogy Guys Set Sail! 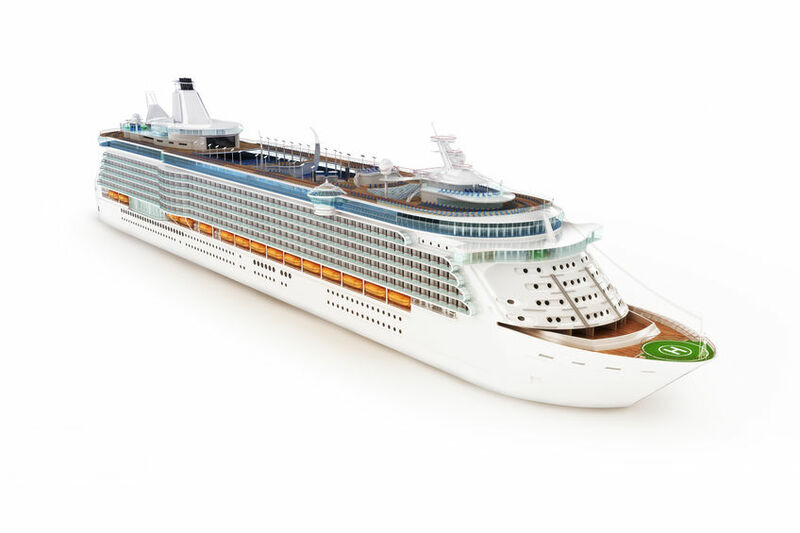 The Genealogy Guys are heading out this coming weekend to join a large number of Florida genealogists on a weeklong cruise of the Caribbean, together with speakers Blaine Bettinger and Ann Staley. 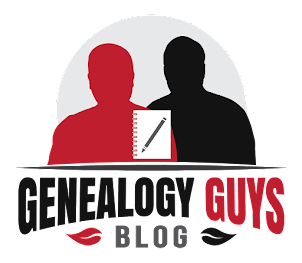 We'll be off the grid during that week, so I'm afraid that you'll have to wait until we return for new episodes of The Genealogy Guys Podcast and Genealogy Connection. But don't worry, we'll be making up for lost time! Unsung Hero Awards - Get Your Nominations In!